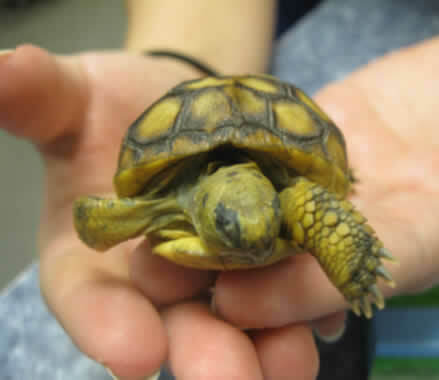 Welcome to Winter Park Veterinary Hospital! We are always looking for dedicated professionals to join our team who do what they love and love what they do! 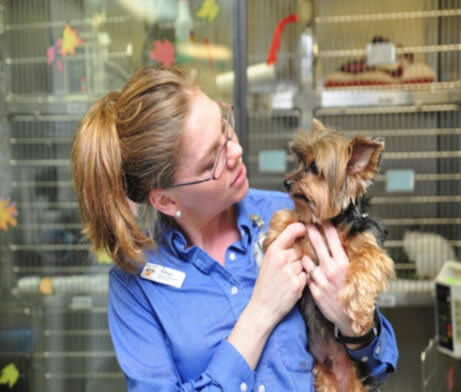 Do you love animals and have a strong desire to serve people? Do you like to work hard? If you answered an emphatic yes to these two questions, please review the prospective WPVH team member slide show and follow the necessary steps. You can also scroll down to view the slide show content if you do not have the software required to view it. 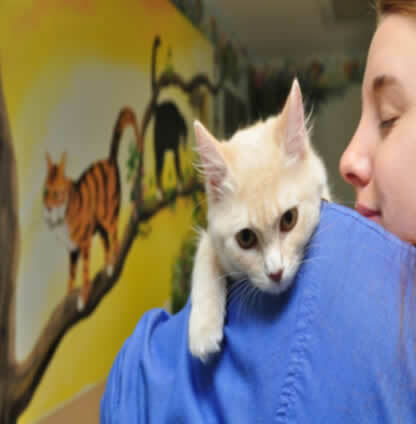 Thank you for your interesting in joining the Winter Park Veterinary Hospital Family. Is WPVH the right place for you? This could be the start of a fantastic career in medicine. 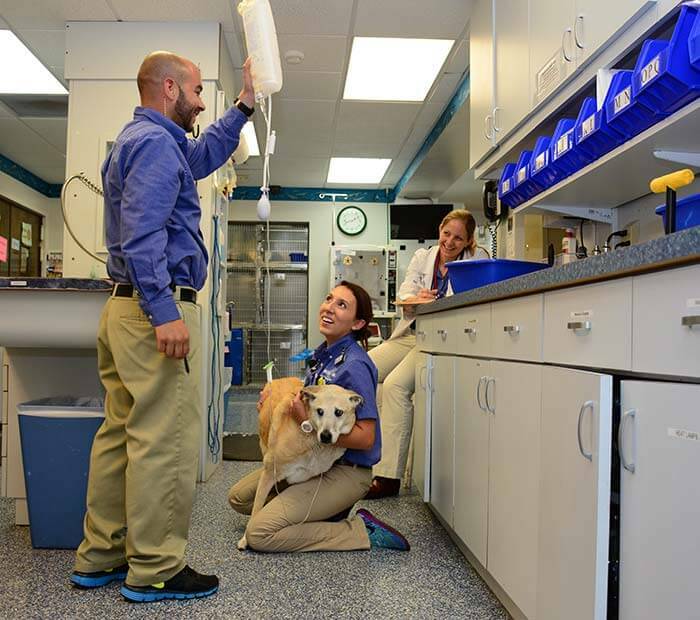 WPVH has been providing the highest quality veterinary care to residents in the Central Florida area since 1955. We are proud of the reputation we have built as the most progressive, high quality general medicine hospital in the area. We work hard every day to ensure that we deserve this reputation. We also believe in caring for wildlife and instill a strong passion for wildlife, especially the Center for Birds of Prey, in all our team members. 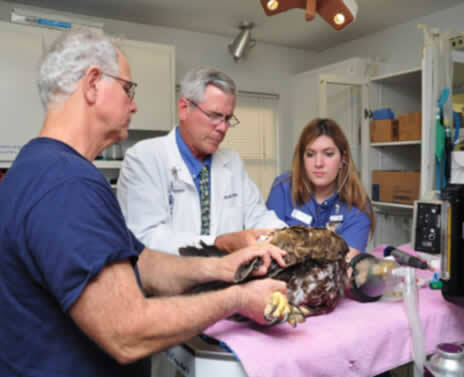 In summary, if you want to be part of a professional team that cares deeply about high quality medicine, exceptional service, its team, and our wildlife, then Winter Park Veterinary Hospital may be the right place for you. The following are WPVH’s Core Values. They have guided us through the ups and downs since Dr Hess took over the practice in 1983, and will continue to guide us in the future. Lifetime Commitment to Pets and their People. Your starting wage will be competitive with the opportunity for growth when you prove you belong in the WPVH family. Once a part of our family, we have a lot of options available to you because we truly value our team and want them to all be successful and satisfied. Ability to positively work in a fast paced Team Environment. We make the choice everyday to serve our clients to the absolute best of our ability. That means, they are the bosses at WPVH. Staying late, arriving early, and working non-stop throughout the day to meet all our client’s needs is essential. In addition, it means looking for ways to exceed their expectations and surprise them with service and caring. This is an honor and a privilege and must be done with a smile and a caring heart to our clients, their pets, and our own team members. *We want to be the best! To be the best you must hire the best. *Do you want to work with the best? Please submit the follow items to employment@wpvet.net to the attention of the WPVH hiring manager. Tell us about a time when you did or said something and it had a positive impact on a coworker, a customer, or an employee. Describe a situation when you knew that something was wrong with a relationship you had with a peer, customer, or supervisor. What did you do? Describe a situation when you offered assistance to someone even though it was outside your job description. What did you do? Thank you for considering WPVH for your next career! We look forward to welcoming you into the WPVH Family.